The 2018 season is over and what a season it was! Over 20 humpbacks in our tours!! 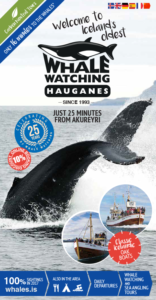 Amazing tours we are doing these days as a huge pod of humpback whales is now just a few minutes north from Hauganes. Really good weather as well the next days for whale watching. Up to 40 humpback whales north of Hauganes! The humpbacks are close to Hauganes! We’ve had some fantastic recent days whale watching where we’ve seen humpback whales in all our tours but also minke whales and harbour porpoises. 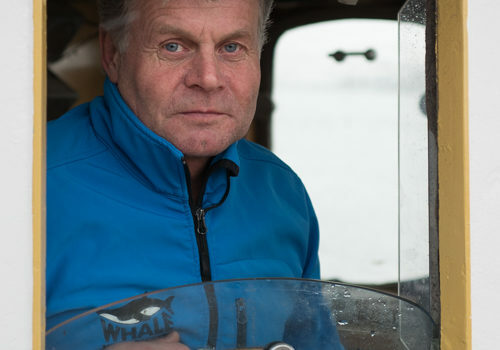 When it comes to whale watching, North Iceland is definitely the place to be these days! 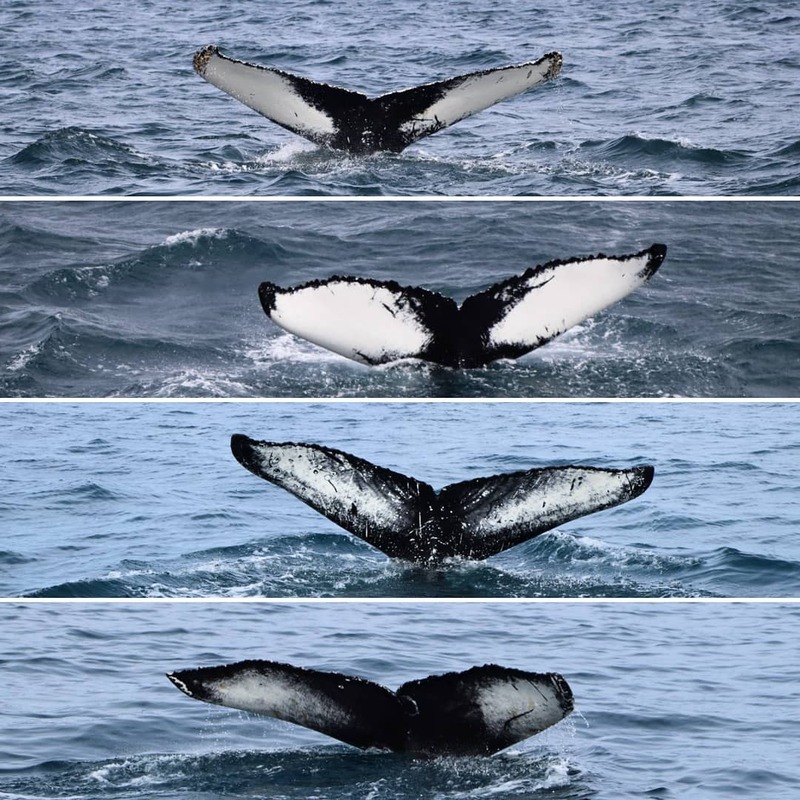 Humpbacks, minkies and harbor porpoises! 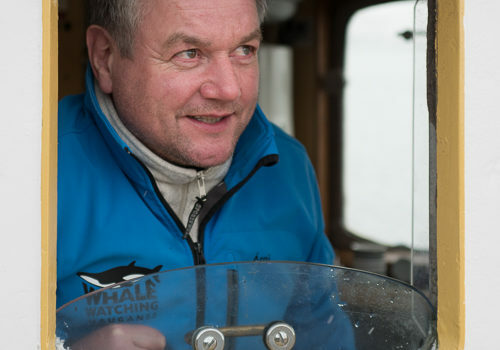 Such lovely whale watching tours we’ve had here from Hauganes the recent weeks. We’ve been seeing up to 20 humpback whales here feeding, minke whales and harbor porpoises. The weather has been fantastic which makes our beautiful fjord even prettier.